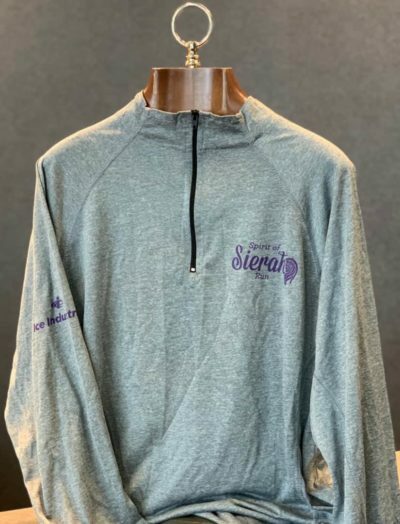 Made by Leslie Jordan this pullover is 100% Polyester and enhanced with wicking. 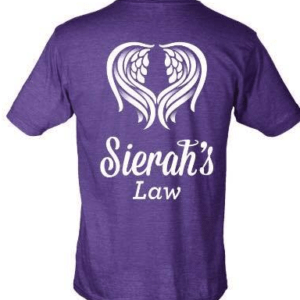 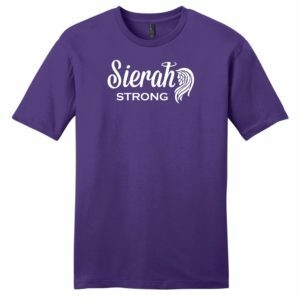 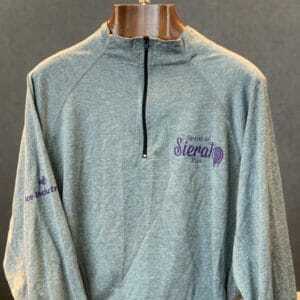 The pullover is gray with purple lettering and has a black zipper and gray stitching. 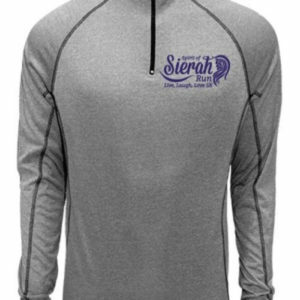 3XL pullovers will be an additional $5.00.